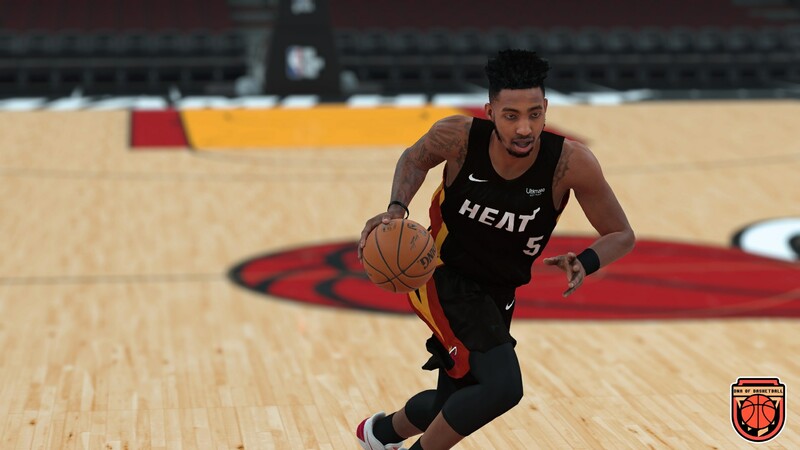 Okay, First I will update the 30 NBA teams and then I will continue working on Summer League because to create the jerseys and the rest of the art I need more time. I haven´t idea for the date release yet. New project, same problems. I don’t care but for the sake of the users here you really need to reign in ambitions. Do a single thing well then expand. Glad to see you’re sticking to 30 teams. I have started with the NBA, but my idea is to release all the solid project, so I´m not going to release a beta. 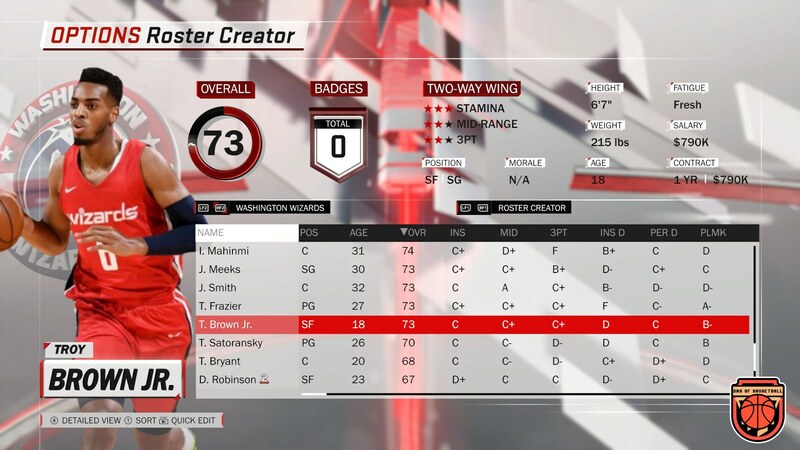 @Shuajota is that roster myleague compatible or will crash the game? 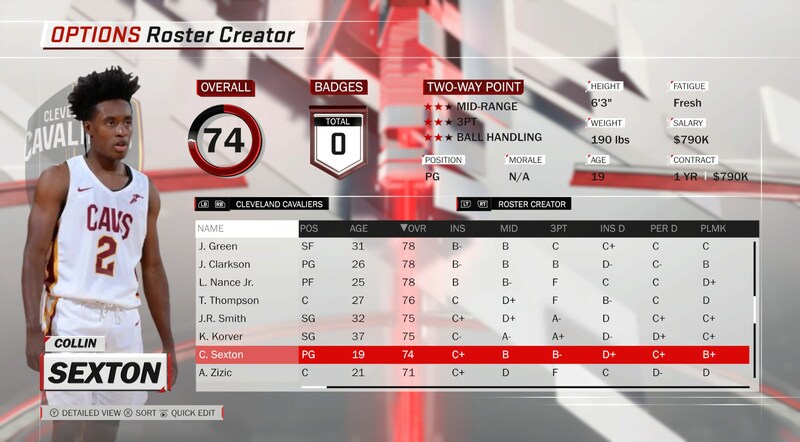 maumau78 wrote: @Shuajota is that roster myleague compatible or will crash the game? 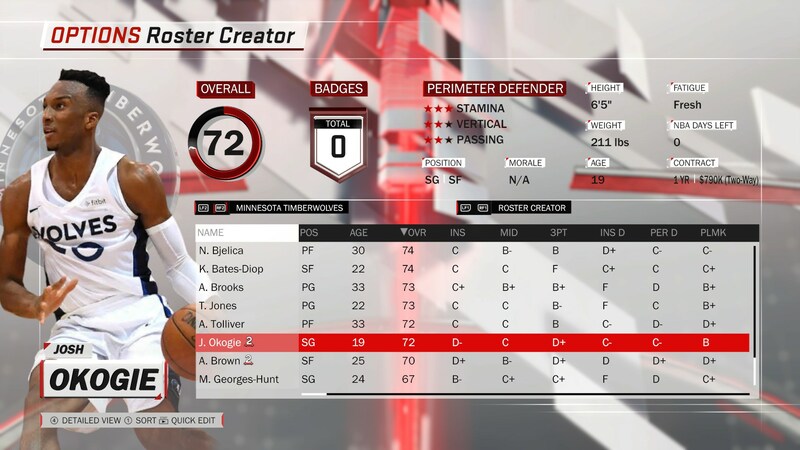 No crash maumau78, anyways when I finish all the teams ( I converted all the All-Time to "Summer-League") I will test it too. 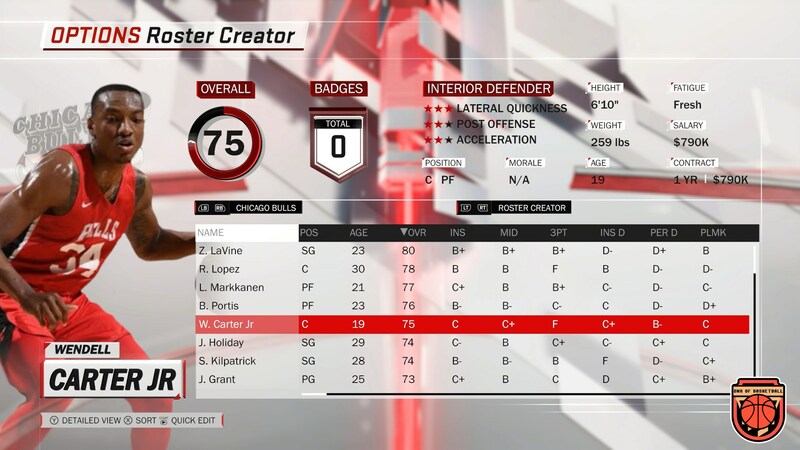 Mine is only working with playoff mode...season and career not working...I suspect is becouse I started my roster really early and now It's not compatible....any way I could transfer my roster to a new created roster??? 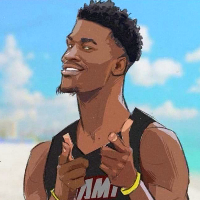 Is there a place to download the rookie cyberfaces? Or are we waiting on that? Check out my instagram account! @RileyGissemanArt! I wouldn't hold your breath. In the rookie preview portraits, Kyle O'Quinn is still on the Knicks, Tyler Ulis and Alex Len are both still on the Suns, and Jeff Green is on the Cavs. I think there is still quite a bit of roster maneuvering to go. Roster management doesn't take too much time. What will take a lot of time is adjusting ages and contracts, though. Holding out hope he's already done that. he posted in fb page that he will release it in july 16. Hmm, all the rookies pictured were on one year minimum contracts. Hopefully this isn’t rushed this time. What's your ETA, gonna update us on what your're doing/having troubles with? Nice work! Looking forward to the finished project. Ignore the negative nancys, some people will never be satisfied. You're taking your time out of your day to do this for free and I for one appreciate that, even if you don't get everything verbatim. Hello guys, more work finished... I will release the v1 this Monday. 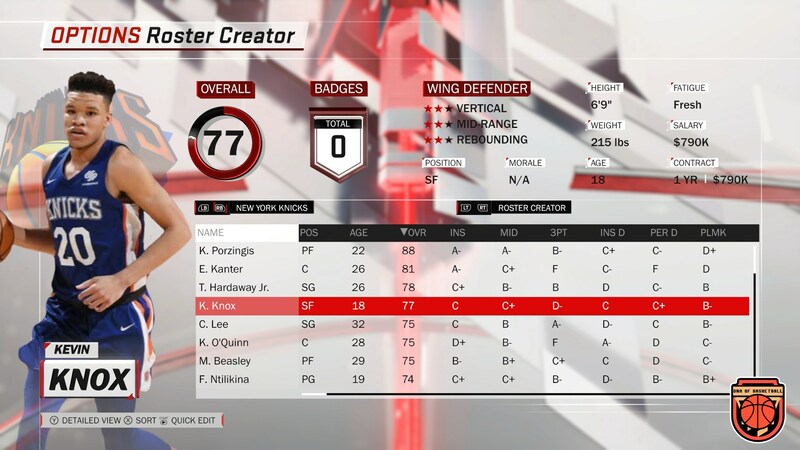 It´s time enough to adjust some points in the roster. I will include a word document with all the IDs for portraits and cyberfaces. Louieboy36 wrote: Nice work! Looking forward to the finished project. Ignore the negative nancys, some people will never be satisfied. Every modder here is taking time to create projects so that's irrelevant. If you're truly looking forward to the finished project like you said then please tell me you're not dense enough to think that is coming soon. 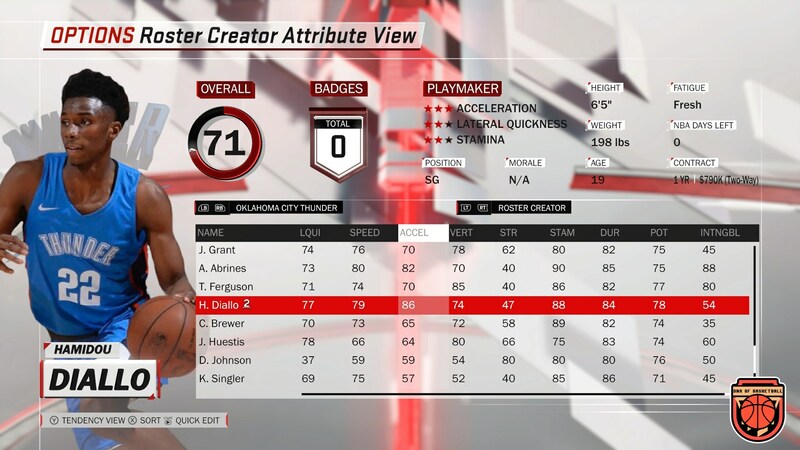 One look at the previews says this roster is being released way ahead of schedule. 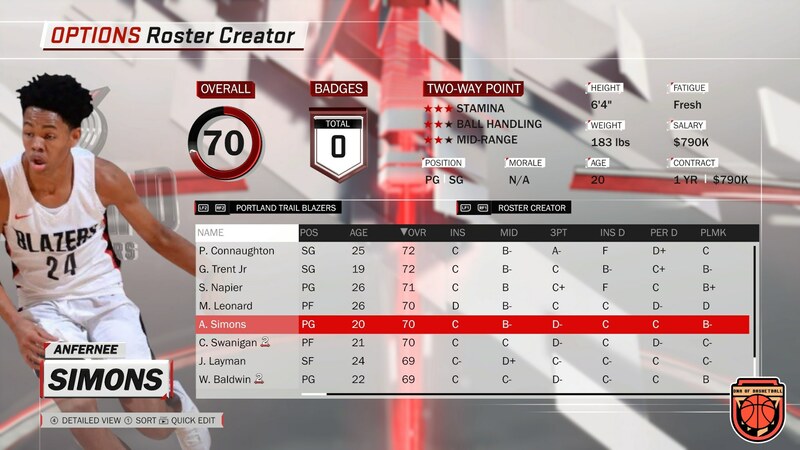 Caleb Swanigan is a two-way player...None of the rookies have badges. It's little things like these that are always the case with DNA rosters. They have pretty visuals with no substance. Wanting the roster done correctly does not mean you're a "negative nancy". 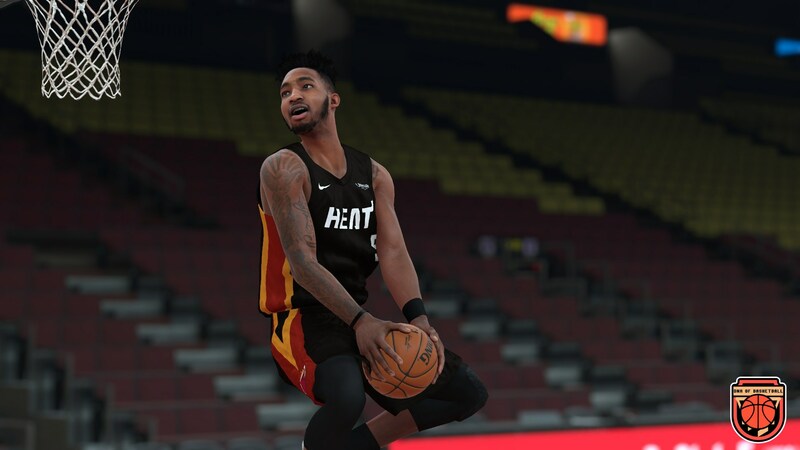 If 2k19 released with LeBron James still on the Cavs, they wouldn't say "man, these negative nancies out here sure don't appreciate our product". They would be mocked excessively for releasing an incomplete project. That's all I'm getting at. 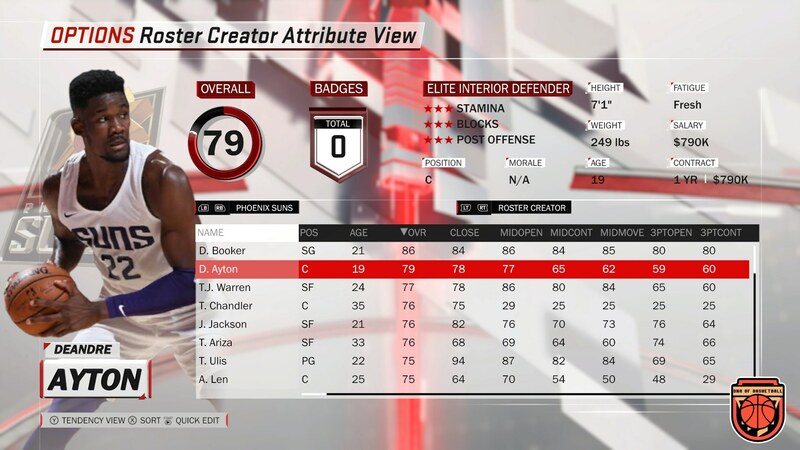 Don't advertise it as a 2018-19 patch when all it does is add a few portraits and makes some minor roster moves. There will be countless posts flooding this thread about all the aspects that are incorrect if this is rushed. I don't care, I've just seen this happen too many times with these DNA rosters. Over promised, under delivered. I pushed my draft class back several times to get it right. 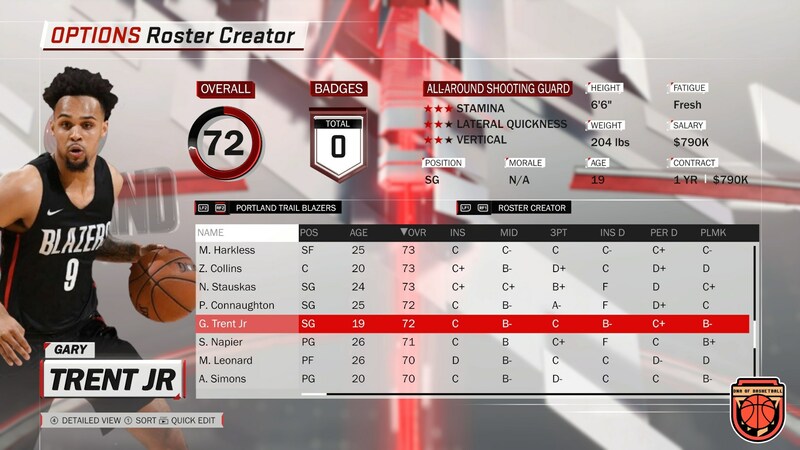 I'm doing the same with my 2019 roster. Rushing these projects is a bad look for the modding scene in my opinion. bluejaybrandon this is not a competition, just I share my roster with the users. Everyone is free to download or not my mods. Shuajota wrote: bluejaybrandon this is not a competition, just I share my roster with the users. Everyone is free to download or not my mods. I understand it's definitely not a competition but I'm asking you to consider releasing a more complete project. Ignore those seeking release and go on your own timeline. From the previews, you've posted there is still work to be done. Releasing rushed products reflects poorly on the modding community.